Nine years after she retired from competitive running, Elana Meyer will make her ultra-marathon debut this season, though her incentives and goals have been drastically altered since her heyday. Meyer, who holds the South African women’s records over every distance from 3 000m to the marathon, said this week she would line up in the Two Oceans 56km race in Cape Town in April. While she was previously one of the most feared entities in global distance running, however, this time she will be lining up to raise the profile of her newly formed Endurocad academy for talented young athletes. “I made the decision after the December holidays when I was able to get some running in,” Meyer said. “The main reason is to gain support for Endurocad, as well as runners who are representing South Africa at international level. An Olympic 10 000m silver medallist and former world record holder over 15km and the half-marathon, Meyer has continued jogging over the years. 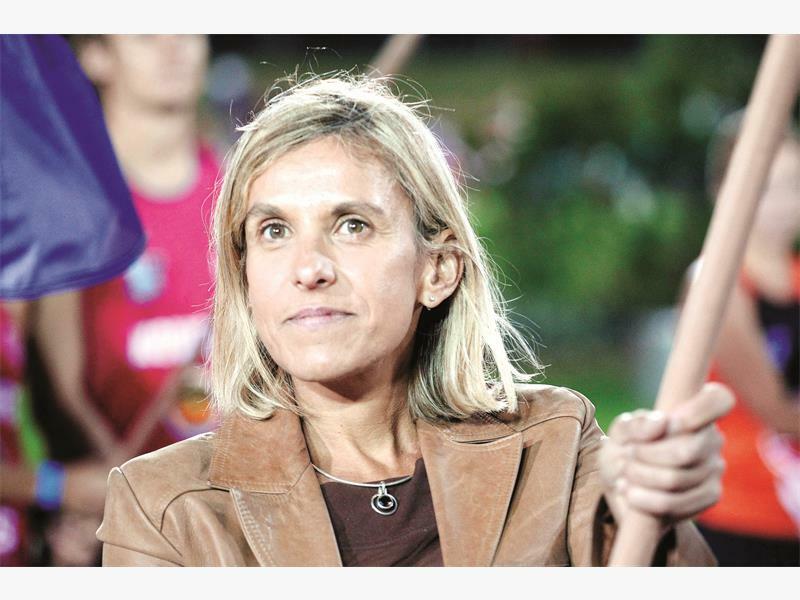 She has run the New York Marathon a couple of times, as well as the Chicago Marathon, to raise awareness for the Jag Foundation where she was previously the CEO, and has also completed the eight-day Cape Epic mountain bike race. “I love endurance sport. It’s a part of my life and I enjoy the benefits of keeping fit,” she said. She hopes to run alongside nine-time Comrades Marathon winner Bruce Fordyce, who has become well known for pacing groups of amateur runners to achieve various personal goals at Two Oceans.